Mysterious girl who lives on the third floor over Hanamaru ramen shop. Her age is unknown, but looks like a 12 or 13 years-old girl. She is short, pale white and has long black hair. She calls herself Alice (a mixed reading of the kanji for Yuuko) and a "NEET Detective". She is a hikikomori and a cracking genius. Her diet is based practically only on Dr Pepper and she suffers from severe insomnia. She always wears bear patterned pajamas and she is always surrounded by a pile of teddy bears. 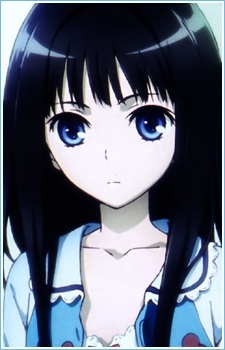 She is the brain of the NEET Detective Team and gathers information to solve the cases with her laptop without stepping out of her bedroom.